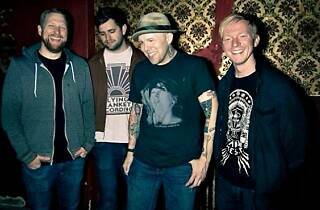 Photograph: Courtesy The Ataris The Ataris. 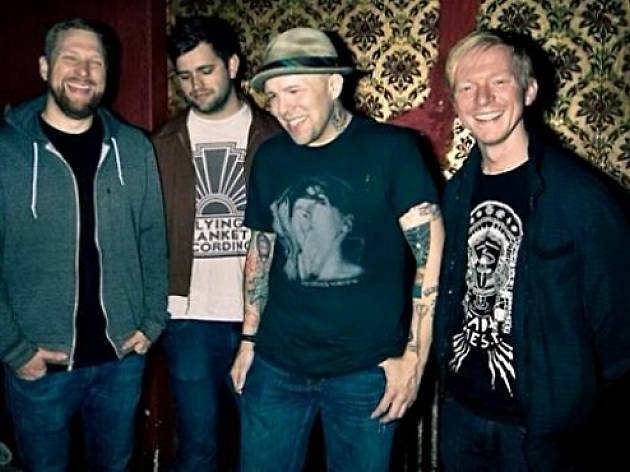 Long-running pop-punkers the Ataris visit LA on their "You Call the Shots" tour, with a set list chosen exclusively by fans. "San Dimas High School Football Rules" and their accidental KROQ-spawned hit—a cover of Don Henley's "Boys of Summer"—are safe bets. Fans of the Warped Tour faves should jump at this chance to see the band at the El Rey, after recently reuniting after ten years apart.